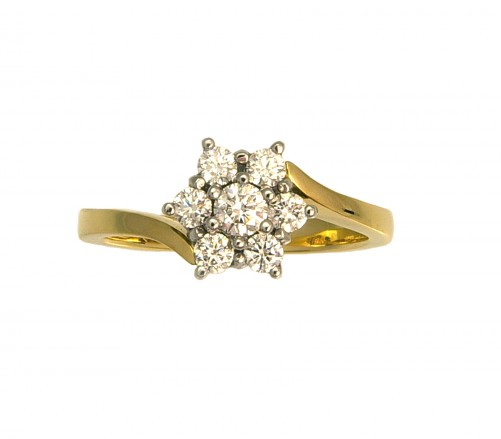 We decided we wanted to give back to our wonderful customers and friends and thought a gorgeous designer ring giveaway, was the perfect way to do this. 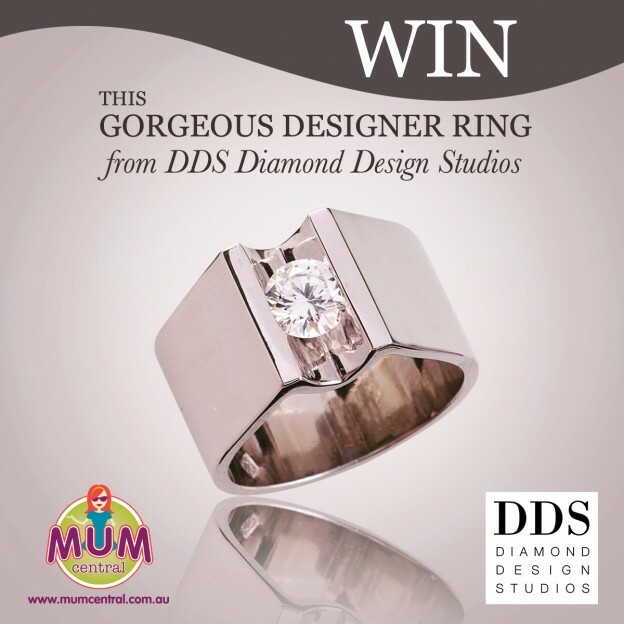 We teamed up with Mum Central and are giving you the opportunity to win a stunning ultra modern ring that was made right here in the DDS Diamond Design Studio! Hit up the link below for details to win...be quick - time is running out!!! We're gearing up for wedding season that is fast approaching - admiring pretty engagement rings and stylish wedding bands for men. Check out the links below for more info. 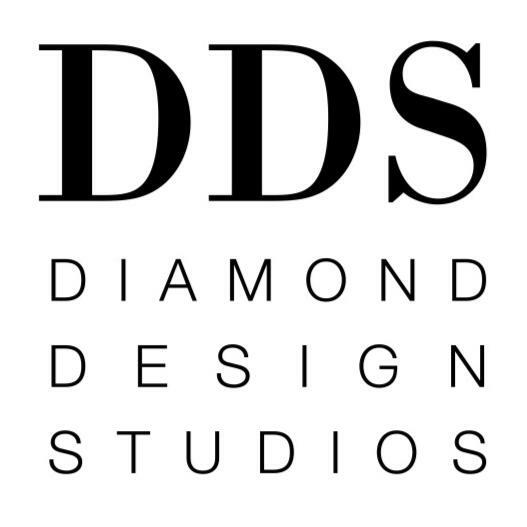 Make sure you regularly read the blog to find out the all the latest that is happening in the DDS Diamonds Design Studios! With wedding and engagement season approaching us, we wanted to explore all things pretty. This is our fantastic August Giveaway! Make sure you have an account on Facebook and enter your details here for a chance to win!!! 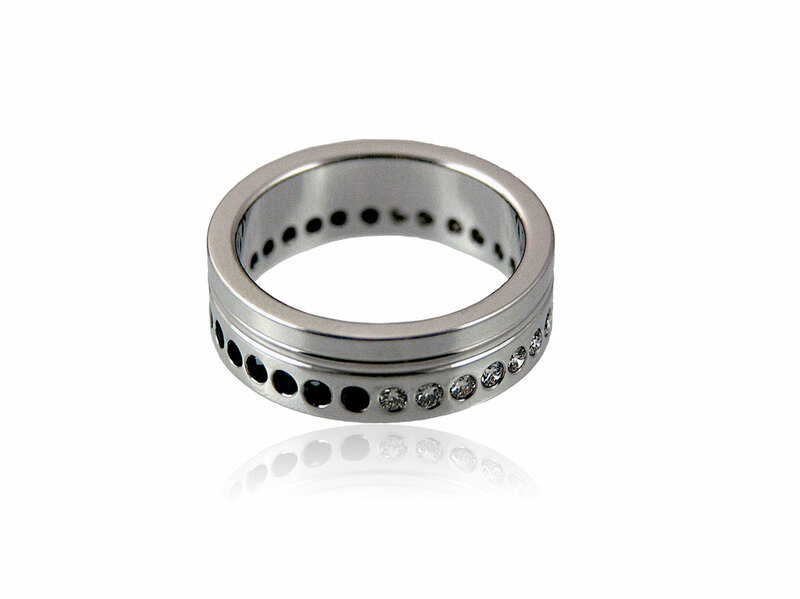 We love to design and manufacture mens wedding rings and making them really special. Check out some of our collection here.